According to him, in 2013, some 46 mosques and 3 Orthodox churches were built. 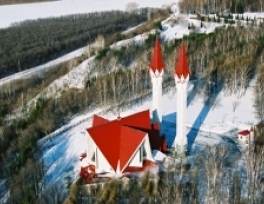 The head of the Council on state-confessional relations of the Bashkortostan Republic, Vyacheslav Pyatkov announced the details of the total number of religious buildings in the republic. 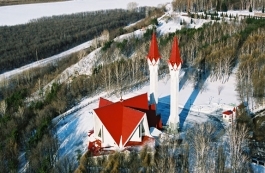 According to him, in 2013, was built 46 mosques and 3 Orthodox churches. V. Pyatkov stressed that the selection and allocation of land, was considered based on social opinion, the real figures of attendance and staff.